Last week I started to update/prepare the slides for my Lightning Talk ("Vanilla vs OpenStack Distributions - Update on Distinctions, Status, and Statistics") at the OpenStack Summit in Sydney (November 6-8, 2017). But then I have been asked by the Summit Speaker Support to present on the same topic also in a 40 min slot. No problem, but I didn't like to speak twice about the same. I asked to use the Lighning Talk for another topic on Ceph: "Email Storage with Ceph". Since they accepted, I will speak in two sessions on different topics. If you are interested, check the schedule. 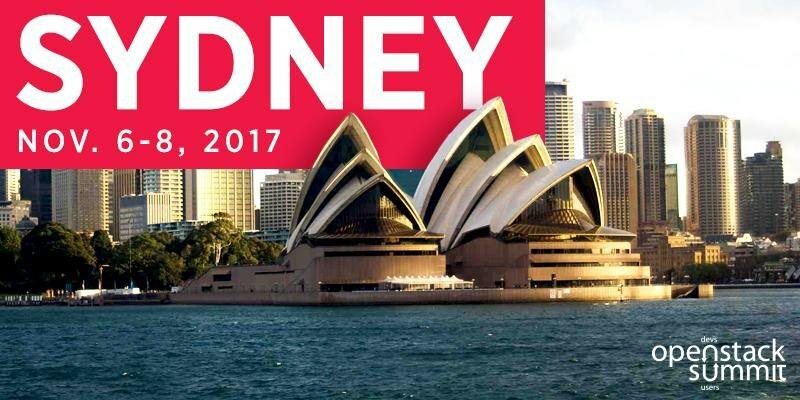 See you in Sydney!